As most of us know, Buddypress a powerful social networking platform built on WordPress, which can be used to create a social network on your WordPress or WordPress MU powered site. In buddypress, there are different areas like, Members, Groups, Forums, Individual Member Profile and so on. 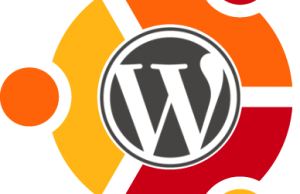 So the normal WordPress theme cannot be directly used with buddypress, it needs some more buddypress specific template files. There are a few free buddypress themes available on web. 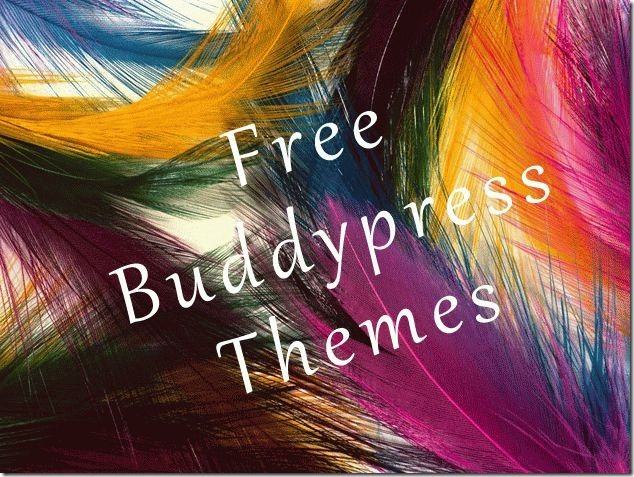 You can find a very useful compilation of free buddypress themes compatible with Buddypress 1.2 and above on SWS. Almost all the child themes, with various parent themes like Hybrid or Thematic or Buddypress Parent theme framework. You could find a detailed installation intructions on each of the individual theme sites which are also provided as the “Details” or “Download” link in the compilation article.